This report, produced with help from NHBC Foundation, looks in more detail at our research published last year. Outdoor play enriches the life of children, improving their health and wellbeing. However, too often play remains an afterthought in our planning process and little is known about how we should design new neighbourhoods to encourage play and the positive social interaction it can generate in communities. 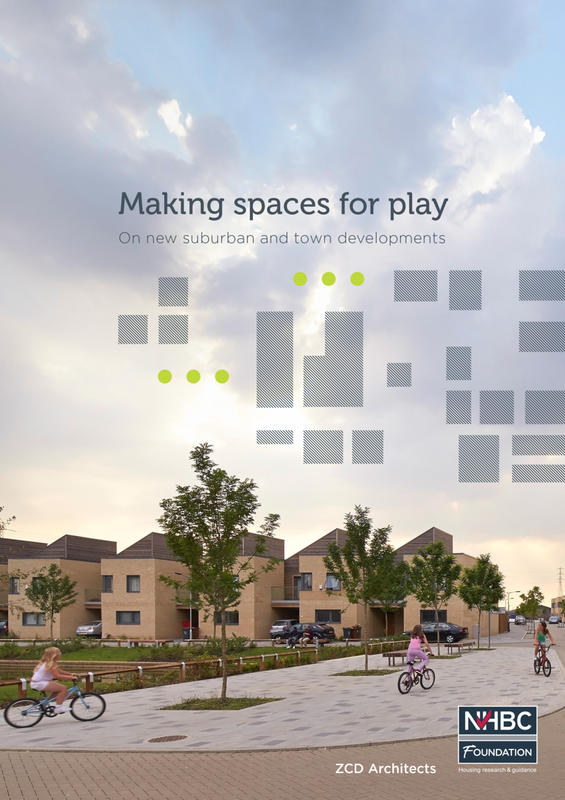 This new pilot study by ZCD Architects, supported by the NHBC Foundation, gives new insights on how the spatial characteristics of neighbourhoods influence the amount of play observed. Significantly it demonstrates a mapping approach that could allow us to predict social outcomes in terms of play at an early point in planning, and steer towards characteristics that are beneficial. I hope the planning community will be engaged by the key and optimistic finding that with careful neighbourhood design it may be possible to lift some of the constraints that have, in recent decades, been depriving children of their fundamental right to play.